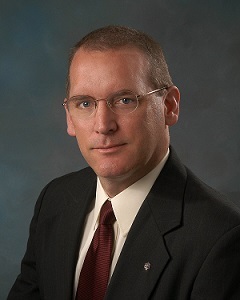 William P. Bahnfleth, PH.D., P.E. At Penn State, Dr. Bahnfleth teaches undergraduate courses in HVAC fundamentals and controls and graduate courses in chilled water systems, hot water and steam systems, and indoor air quality. He is the author or co-author of more than 100 technical papers and 11 books and book chapters. He consults regularly on the design of chilled water thermal energy storage systems and has been involved in more than 20 projects world-wide. He has served ASHRAE in a variety of capacities, including Student Branch Advisor, Chapter Governor, Technical Committee and Standing Committee Chair, and as Director-at-Large, Vice President, Treasurer, and 2013-14 Society President.